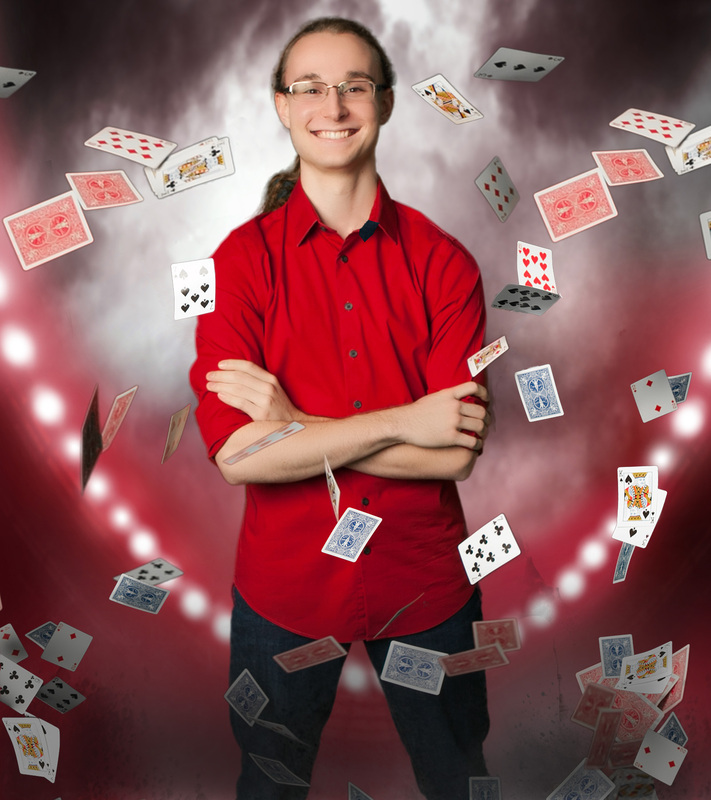 Jett Skrien is an illusionist who will make your event ONE TO REMEMBER. 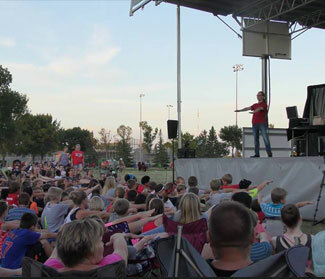 He not only brings a FRESH, NEW perspective to the art of magic, but also presents it with the “stage presence of a savvy veteran” (Marshall Independent Newspaper). 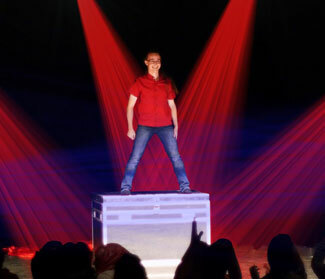 Jett’s magic is “HIGH QUALITY with OUTSTANDING illusions” (Minnesota Lions) along with professional sound and lighting to enhance your event creating an AMAZING and ENTERTAINING experience. Ready to see Jett in action? Jett provides four “high-caliber and very professional” (Mary Tate, City Council) shows to entertain your guests throughout your event. Guests will laugh and interact with the magic leaving them with a sense of amazement. From an intimate living room to a grand theatre stage, Jett can help make your event a great success.